Sri Lanka Test Cricket captain Dimuth Karunaratne, who was arrested over a drunk driving incident resulting in an accident was released on Police bail yesterday. The car driven by him had collided with a three-wheeler at around 5.45 a.m. on Kynsey Road, Borella. 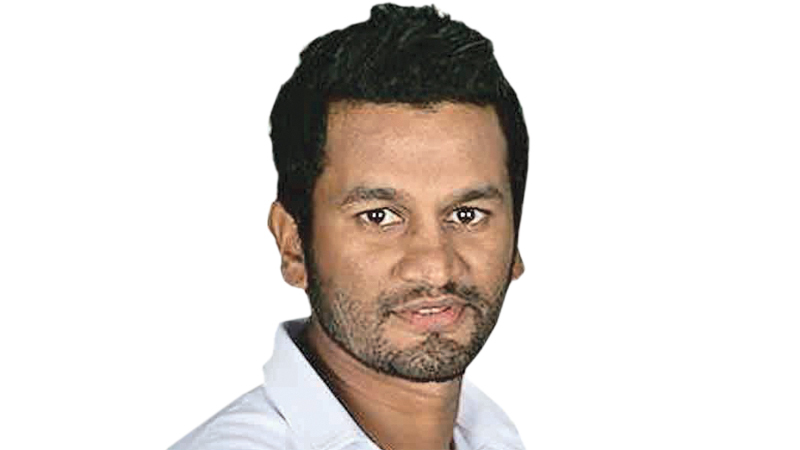 Karunaratne is alleged to have been under the influence of liquor and was arrested by the Borella Police. “The three-wheeler driver has been admitted to the Colombo National Hospital with minor injuries,” Police headquarters said. Karunaratne was expected to appear before the Aluthkade Courts last morning. Borella Police are investigating.